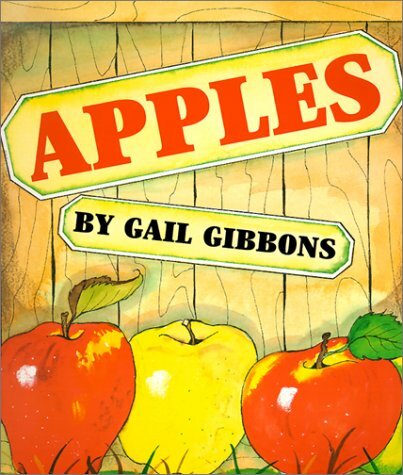 We are kicking off our Apple themed Weekly Virtual Book Club today! Each Monday we'll have a new weekly theme and fun activities to share with you. 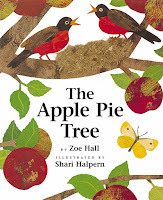 You can find more details over in our Weekly Virtual Book Club for Kids Facebook group. 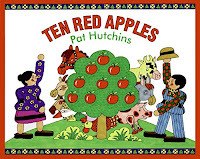 For our apple theme this week we read Ten Apples Up On Top by Dr. Seuss and we created a colorful spin art apple banner! If you haven't tried spin art yet, put it on your "must do" list ASAP. We love it! This activity is super easy. First, you need to print a copy of my apple template onto white cardstock. If you don't have a printer, just draw an apple shape onto a piece of white cardstock. Next, cut out your apple shape and then put it in the salad spinner. After that, squirt a bunch of paint into your salad spinner on top of your apple shape. We always use A LOT of paint, because the kids love it. 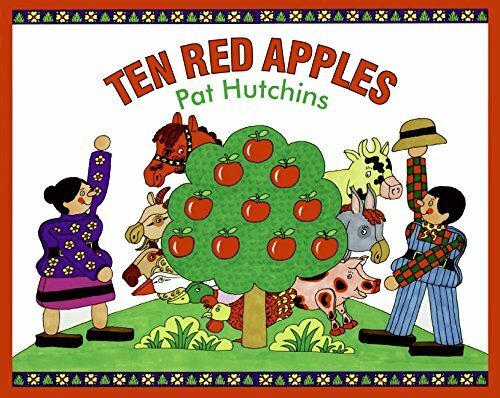 This week we talked about different apples that we like and then we used those colors for our painting (reds, yellows, greens). The kids especially liked the sparkly colored paint. Once you've squeezed out a lot of paint, put the top on the salad spinner and start spinning!! Spin art is a great way to teach kids about colors and color mixing. We do a lot of predicting about how colors will look and what colors will do when they are mixed. We also practice color recognition as we use paint. Admire your beautiful apple creation once you are done and then set it aside to dry while you make another one! 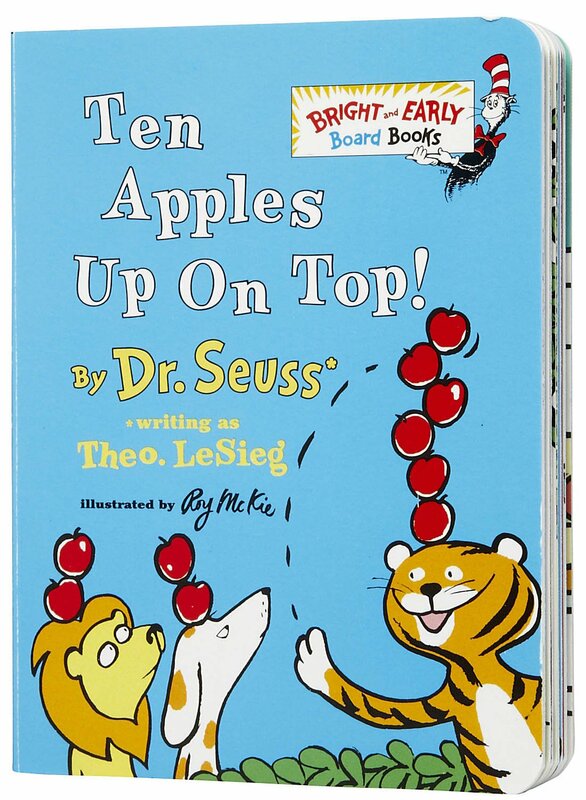 Since we read 10 Apples Up On Top we made TEN colorful spin art apples! 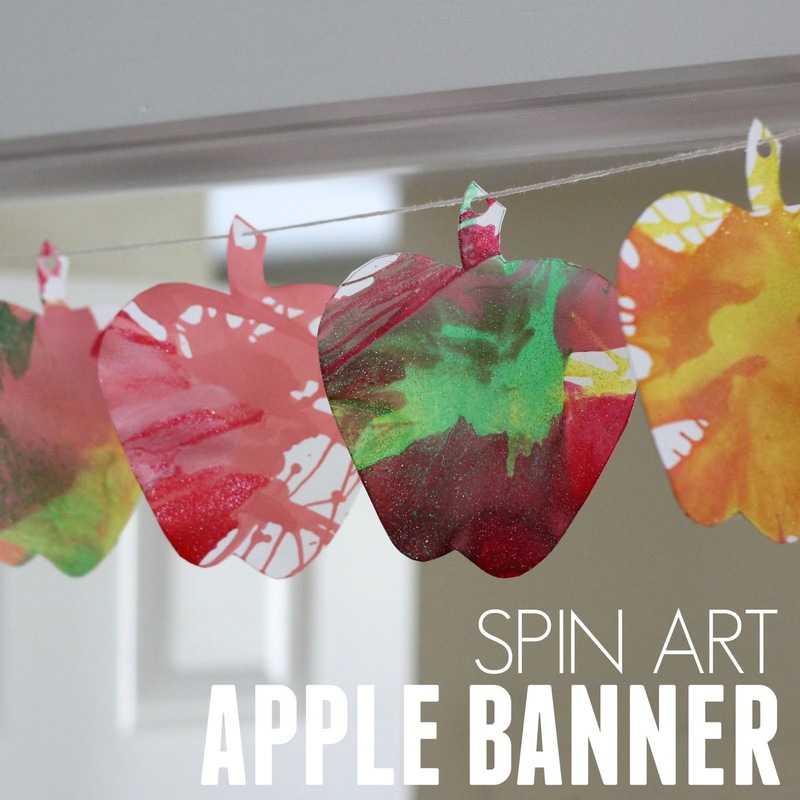 Once all of our apples were dry we attached them to a long piece of twine and made a big colorful spin art apple banner. Every guest that comes to our house comments on our banner and loves the colors! Most want to know how they can make one too. 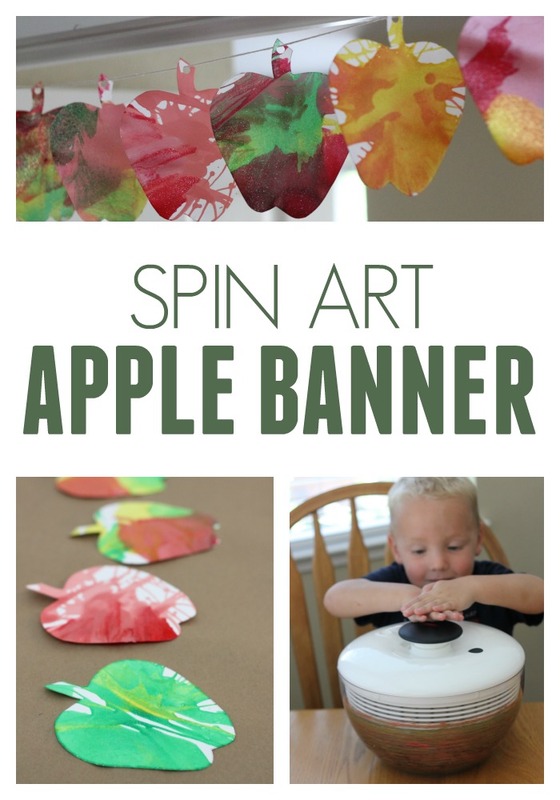 If you haven't done spin art before, be prepared to do it a lot once you get started! It is totally addicting. I always have to have a turn too. Our banner is my favorite thing to see when we walk into our house right now! 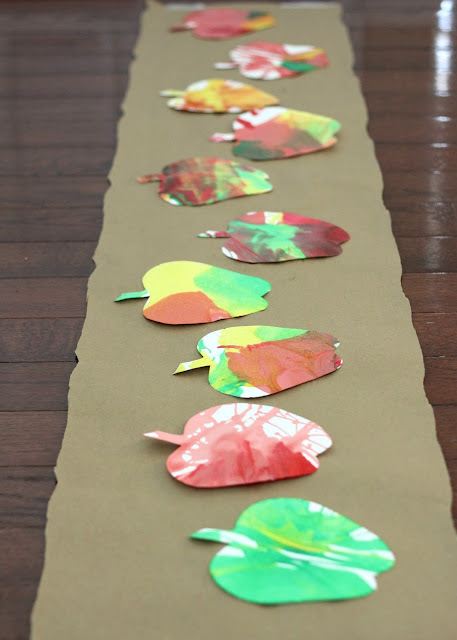 Make one this week for your house too and then you'll feel ready for Fall! 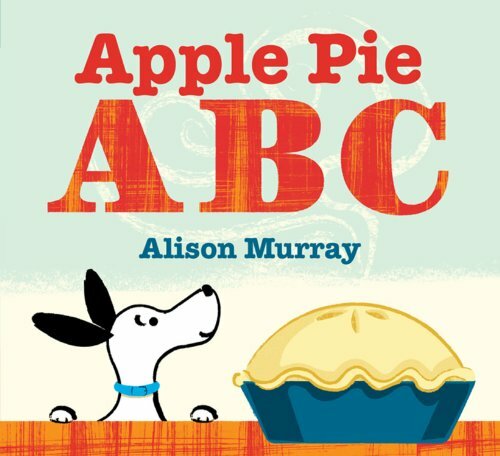 Since our weekly book club is all about books, here are several other favorite Apple Themed books you can check out this week!! Our Weekly VBC co-hosts have been working hard to create awesome apple themed activities to share with you! 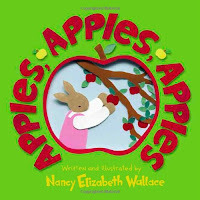 Click on the links below to explore all of the apple activities for this week. 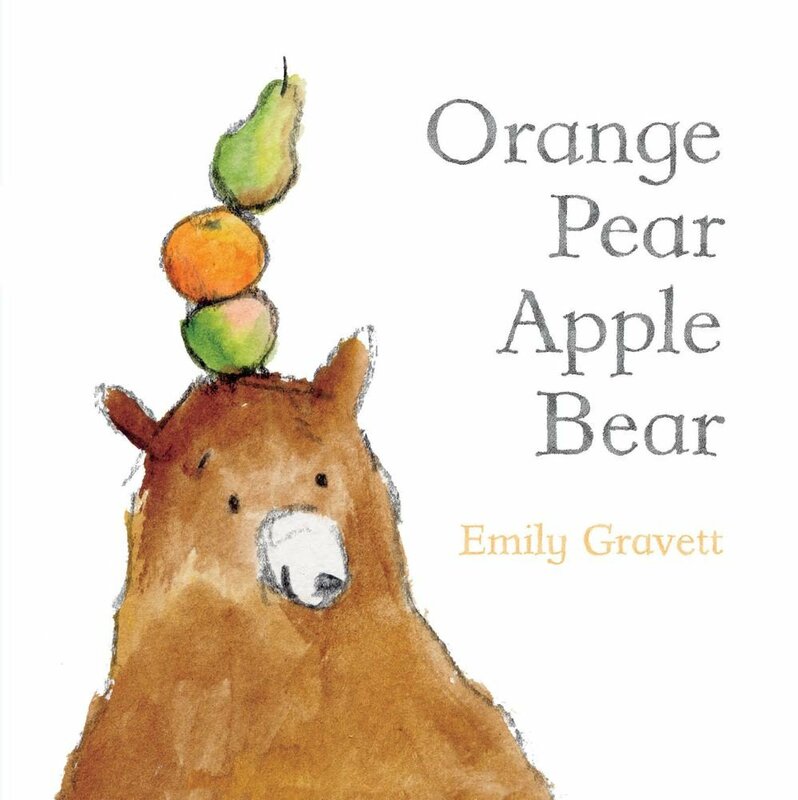 We'll be sharing even more ideas over in our Weekly Virtual Book Club for Kids Facebook group, so come join it if you aren't over there yet! The activity links below will go live on Monday, September 12st at 12am PST/3am EST US time. 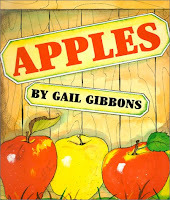 Do you have a favorite apple book or activity? Come tell us about it! Next week #VBCFORKIDS is featuring the theme of friendship with the book Should I Share My Ice Cream by Mo Willems. Join us every Monday! 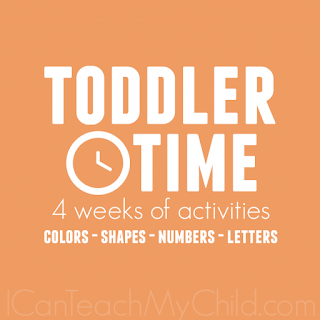 This is also our first post in our Toddler Time series that we are joining, hosted by I Can Teach My Child. We'll be sharing 4 weeks of simple activities for toddlers. You can read more about it in Jenae's Toddler Time post. 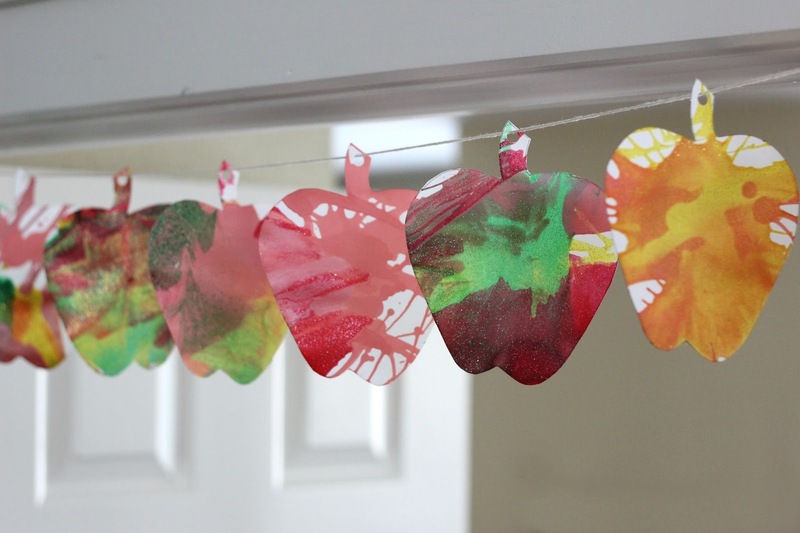 This looks like such fun with the kiddos to make. Excited to be organizing the weekly VBC with you Kristina. 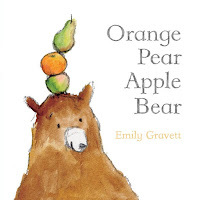 So many ways to encourage our little ones to fall in love with books. How adorable!!! 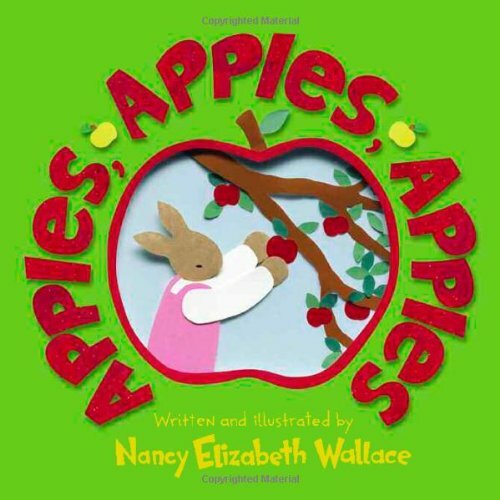 I wish I had a salad spinner now :) Next week is our first letter lesson in preschool and A is for Apple is the theme! Where is the apple template available? Thanks! The banner would look great strung along a mantle for Fall! My class used to love spin art - something I am yet to try out with Adam though. 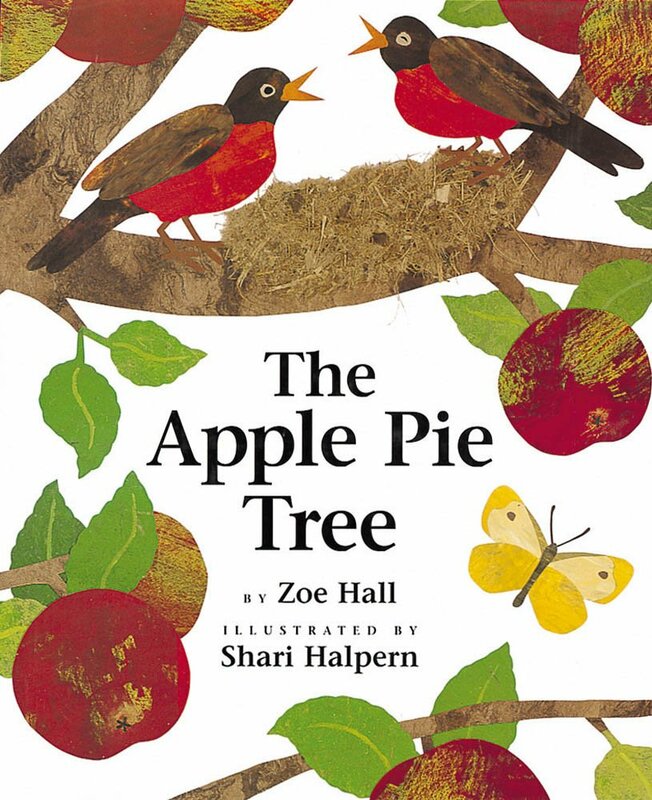 Do you tape the apple down in the spinner or will it stay put? Does it paint both sides? Mary- sometimes it moves, but no I don't tape it down. It usually only paints one side. If it flips over then we just put it flat again before we spin it again. Sometimes we add more paint and spin it twice if we didn't get enough paint on it the first time. I don't have a salad spinner but I so need to get one so we can do this! !